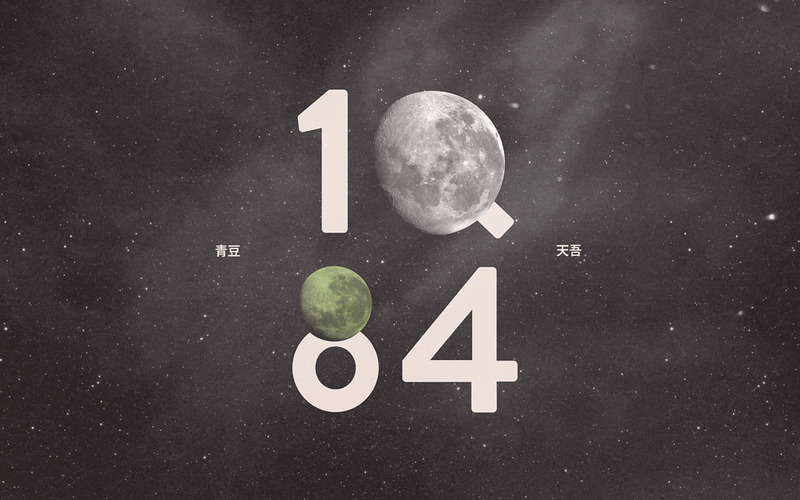 Wallpaper version of Cory Schmitz’ alternate 1Q84 cover. FitText makes font-sizes flexible. Use this plugin on your fluid or responsive layout to achieve scalable headlines that fill the width of a parent element. This is for gigantic display text only. Put simply, the script splits headlines into rows before resizing each row to fill the available horizontal space. The ideal number of characters to set on each row is calculated by dividing the available width by the CSS font-size – the script then uses this ideal character count to split the headline into word combinations that are displayed as separate rows of text. Not much of web design, but for those in love with the art of book cover design. Another reason to get an iPad and kindle account. This is a treasure trove of CSS and JQuery. A lot of menu transition effects with demos and code downloads.